It’s indisputable that peanut butter and chocolate are a match made in dessert heaven. Separately they are divine, but pair them up and the magic happens. And have I got a magical dessert for you, my friends. Peanut butter mousse brownie pie is a dessert to be shared amongst those you love the most, but it’s so good I won’t blame you if you want to keep it all to yourself. Store bought brownie mix is baked off and dolled up with a layer of creamy, dreamy, homemade peanut butter mousse and finished with a peanut butter cup, chopped peanuts, and a drizzle of chocolate syrup. If that’s not heaven on a plate, I don’t know what is. Step 1: Mix brownies according to package instructions. Butter and flour/cocoa powder an 8-inch springform pan and pour brownie batter in. Bake according to the package specifications. 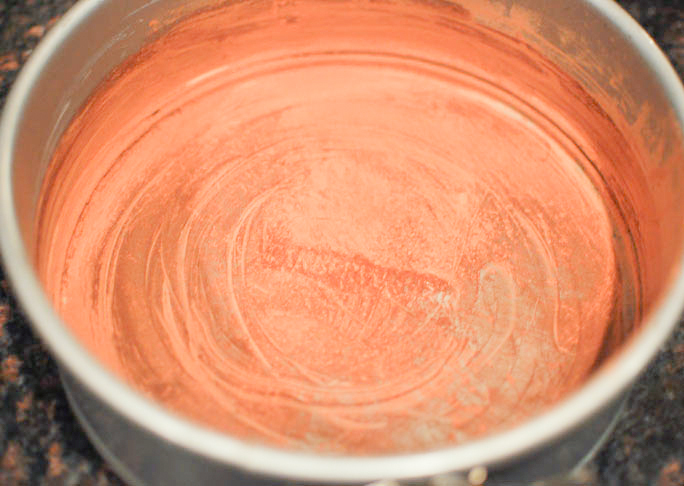 When finished baking, remove from oven and allow to cool while you make the mousse. 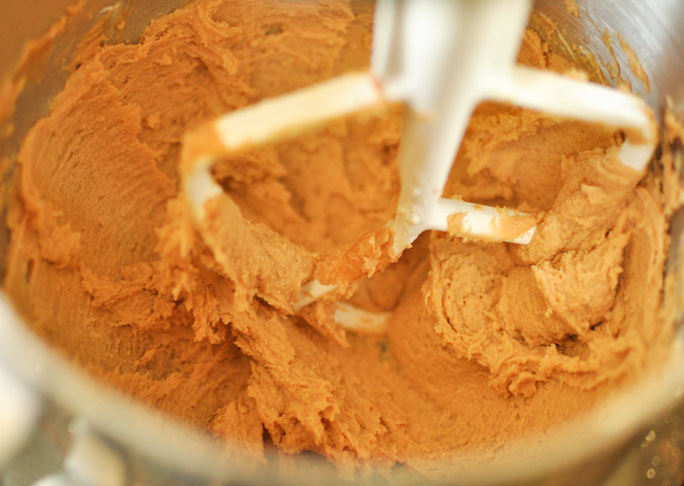 Step 2: To make the mousse: Place peanut butter, cream cheese, vanilla, and milk into the bowl of a mixer. Beat on high until light and creamy, about 5 minutes. Turn off mixer and add in powdered sugar. Start the mixer on low and slowly increase to high. Beat until smooth and fluffy, about 2 minutes. Set aside. Step 3: Place heavy cream into a clean mixing bowl. 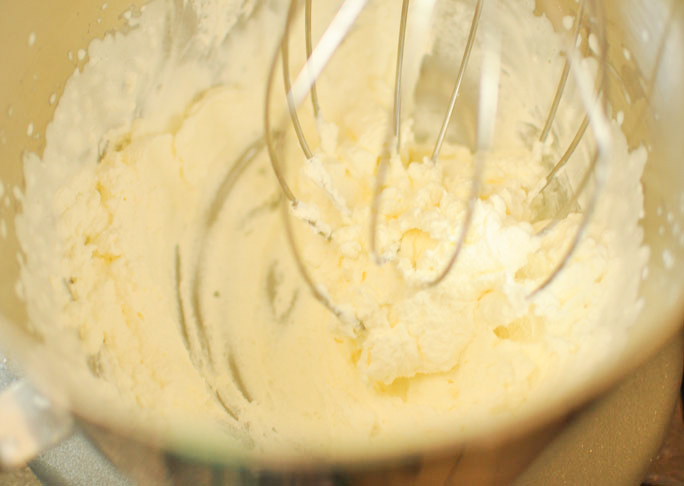 Using the whisk attachment beat the cream until stiff peaks form, about 2--3 minutes. 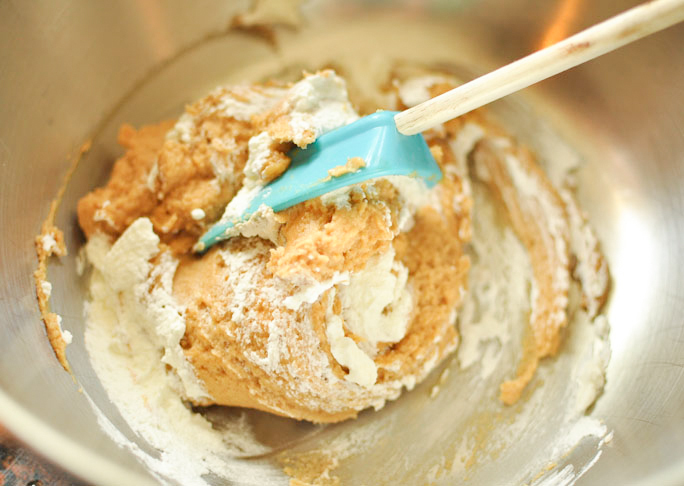 Step 4: Working in three batches, gently fold the whipped cream into the peanut butter mixture using a rubber spatula. Do not rush this process. 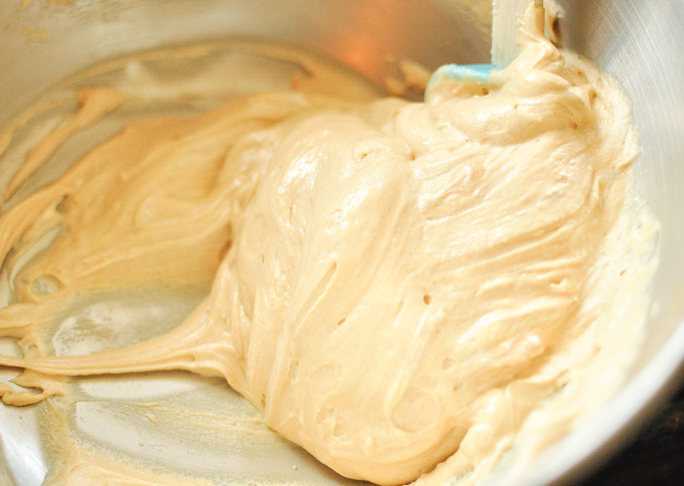 You want to keep as much air in the mousse as possible. 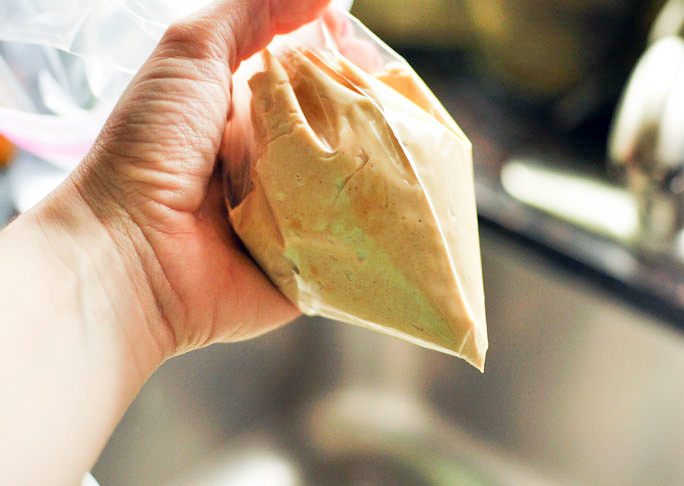 Place mousse into a large Ziplock bag and refrigerate for 1 hour. Step 5: When ready to serve, cut the brownie pie into slices. Cut a small hold in the corner of the Ziplock bag holding the mousse and pipe a small amount onto each slice. 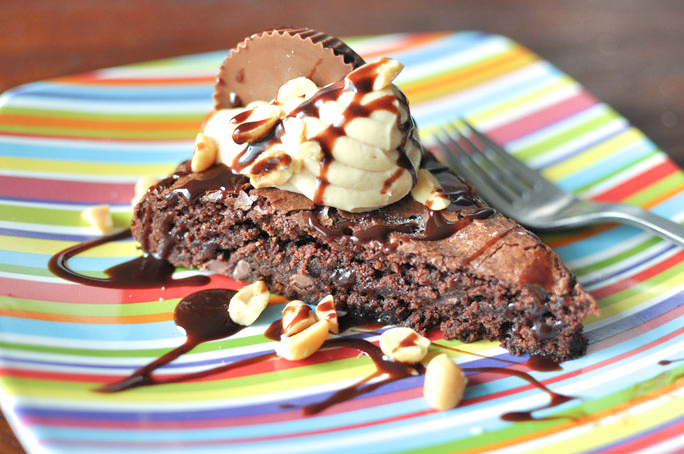 Garnish each slice with half a peanut butter cup, crushed peanuts, and a drizzle of chocolate syrup.